The 5 Minute Pitch is a show where 32 bootstrapped companies are selected to pitch Greg Mercer, Scott Voelker, Steve Chou, and Mike Jackess, along with a weekly guest judge for the chance to win $50,000. The winner will be selected live at Sellers Summit and receive $50,000 in cold hard cash for their business! Liz Saunders is the executive producer behind The 5 Minute Pitch and runs all of the logistics for the show. She’s also the voice behind the 5 Minute Pitch narration. 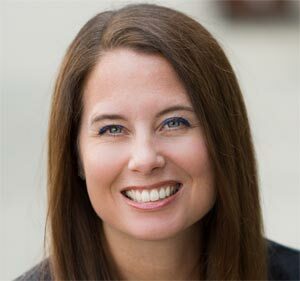 Liz is an entrepreneur at heart, has her hand in many successful businesses, and loves travel and logistics. With a background in civil engineering, Greg quickly grew tired of the status quo and figured out how to replace his income by selling on Amazon. Since then, he’s created an 8 figure Amazon business and founded Jungle Scout, one of the most successful Amazon product research software companies in the world. 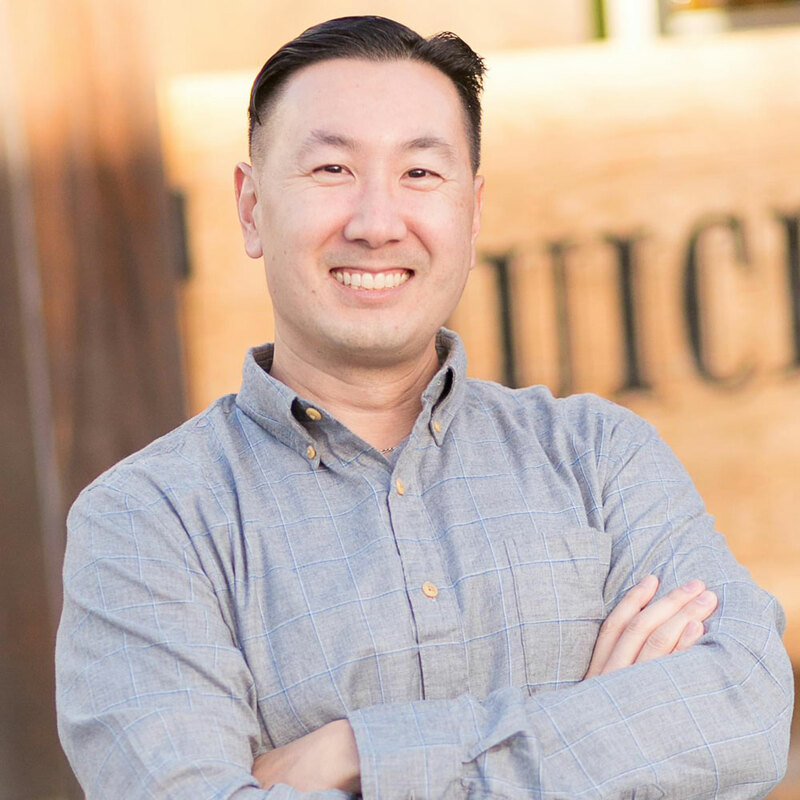 Steve Chou carries both a B.S and M.S from Stanford University where he spent his graduate education studying entrepreneurship and the mechanics of running small businesses. 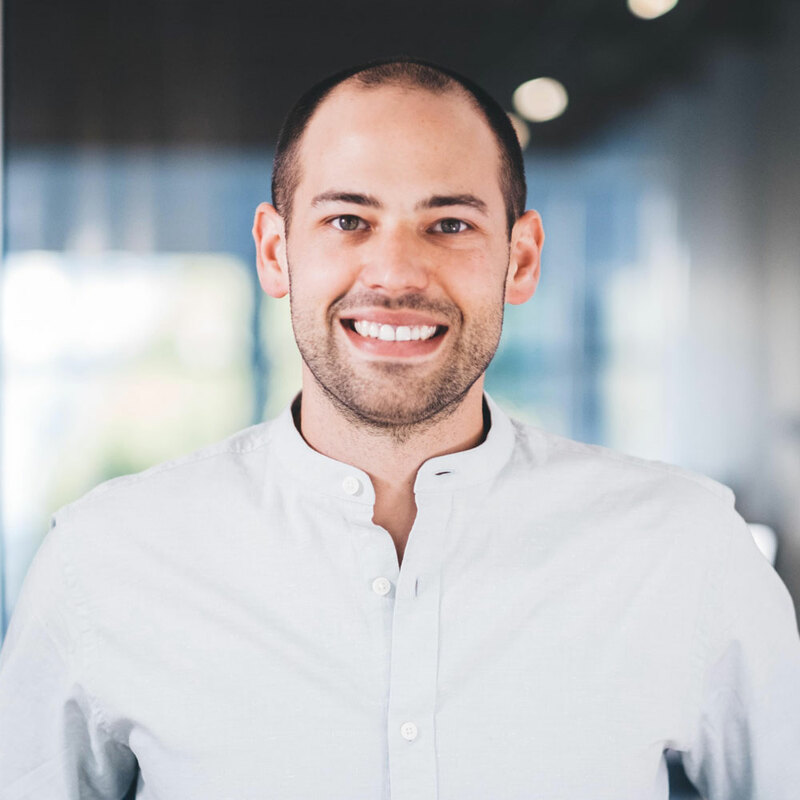 He runs a 7 figure online store and the popular ecommerce blog MyWifeQuitHerJob.com which has been featured on ABC, Forbes, The New York Times, MSNBC, and The Wall Street Journal. In addition, he also runs a top 100 small business podcast of the same name and an annual ecommerce conference called The Sellers Summit. 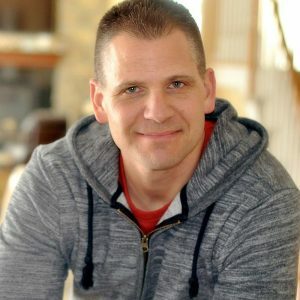 Scott Voelker is a serial entrepreneur who went from a construction worker to building multiple 6 and 7 figure businesses. He is also the host of The Amazing Seller podcast, a top rated business podcast that has over 12 million downloads. 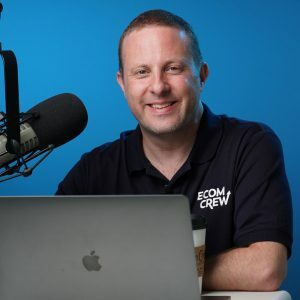 Michael Jackness, a serial entrepreneur who has spent the past few years building a high 7-figure eCommerce conglomerate while blogging & podcasting about all of it along the way at EcomCrew. 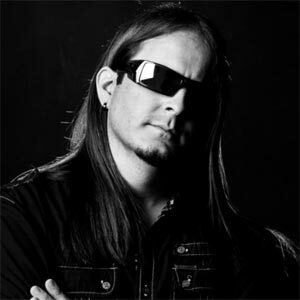 Known as “The Lord”, Adam has a passion for the technical aspects of all types of production, and has nearly 20 years of experience in the field. His favorite part is production while traveling to as many places as possible.